Digital Marketing Creatives are in a job category that didn’t even exist a decade ago. Sure, there were graphic designers and web developers, but no one really knew what they did. Now there are social media specialists, UX developers, content managers, and a whole host of other folks making the internet happen. 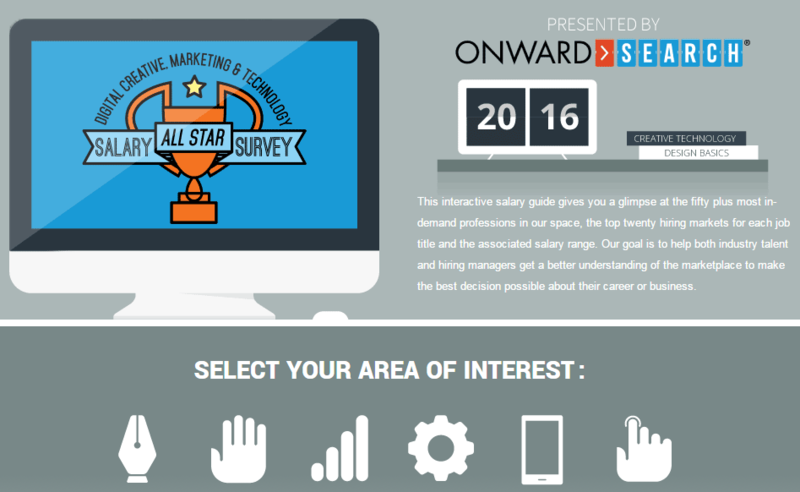 Learn more about the salary ranges of Digital Marketing Creatives from the following interactive infographic from Onward Search.